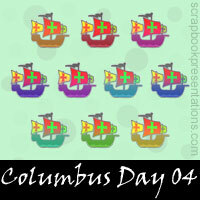 Columbus Day commemorate the landing of Christopher Columbus in the Americas in 1492. 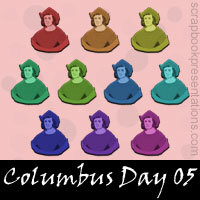 Columbus was a famous explorer who sailed to find an alternative route to India by the Queen of Spain. 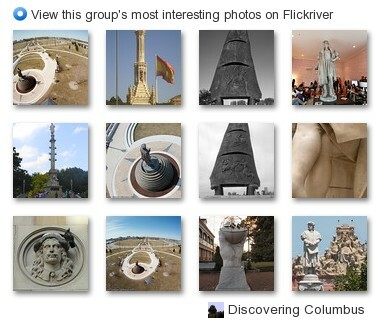 Instead he ended up discovering the Americas! Celebration include church services and other activities.In some places parades and large events are held. 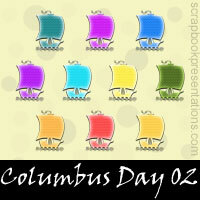 You can learn more about Columbus Day on Wikipedia. 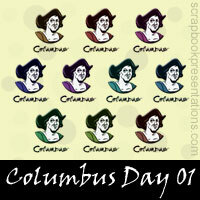 See a visual presentation (scroll down this page) and download a PowerPoint presentation on Columbus Day. View more presentations or your own.